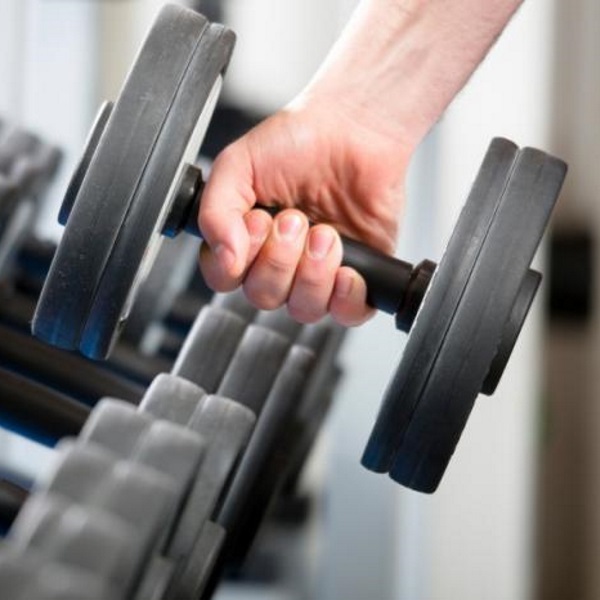 If you do weight training, nothing helps you more than making sure you have a high-protein diet. So that’s that you might think. But what happens if you combine strength training with a diet that is low in protein? A human study, published in Annals of Internal Medicine in 2001, provides the answer. At the start of the 21st century Carmen Castaneda, a researcher at Tufts University, studied the effect of strength training on people with reduced kidney function. A low-protein diet often helps these people. But a disadvantage of this kind of diet is that muscle mass tends to be lost. Castaneda was curious whether strength training could help prevent this loss. So she did an experiment with two dozen kidney patients, whose average age was 65. They were not on the waiting list for a transplant and didn’t need dialysis either, but their doctors had advised them to reduce their protein intake to 0.6 g per kg bodyweight per day. If you have a normal diet and don’t pay particular attention to the amount of protein you consume, you probably eat about 0.9 g protein per kg per day. Strength athletes usually eat much more than this. The subjects had not been on a reduced protein diet for long but were already losing weight – probably as a result of muscle breakdown. In the dozen kidney patients in the control group, who didn’t train but continued on a low-protein diet, the weight loss continued throughout the 12 weeks that the experiment lasted. The patients lost more than 3 kg in bodyweight. The weight of the other dozen kidney patients in the experimental group, who trained three times a week in a gym, stayed stable. The subjects in the experimental group did five exercises on machines: chest and leg press, lat pull-downs, leg extensions and leg curls, with 80 percent of their 1RM. The table below shows the effect of the strength training on bodyweight and on the IGF-1 level of the experimental group subjects. If you want to see what happened to the members of the control group, click on the figure. The muscle strength and size of the muscles [CSA] increased by several tens of percent in the experimental group – despite the low quantity of protein, the kidney problems and the age of the subjects. Click on the tables if you want to see the measurements in the control group. “The anabolic effects of resistance training observed in this study support the usefulness of resistance exercise as a noninvasive, nonpharmacologic intervention capable of offsetting the catabolic effects of low protein and energy intakes and the wasting syndrome of chronic uremia”, the researchers conclude. Ann Intern Med. 2001 Dec 4;135(11):965-76.